Sometimes, people who are important to us, who have been a part of our lives, no matter how big or how small, meets a certain ending, a death which can be sudden or slowly building up, and we lose them. When these unexpected circumstances happen, we are left with nothing but sadness and sorrow. Nonetheless, we want to say our condolences to the people who were left behind, who has to move forward without their family members or loved ones. 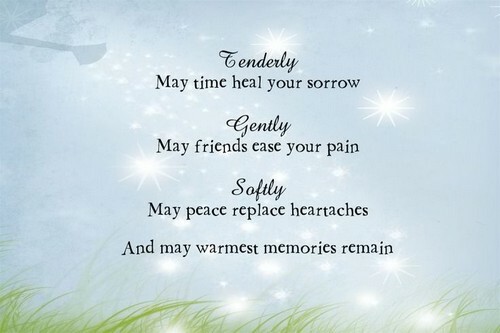 If you are unsure of what to say or are just too emotionally affected that you cannot say the things that you must, then here are some of the condolence quotes that might be helpful. I hope that you get to feel comforted by all the love that is surrounding you right now. I am wishing you the deepest condolences from the bottom of my heart. No words can express the sorrow that you feel right now and I feel that too. 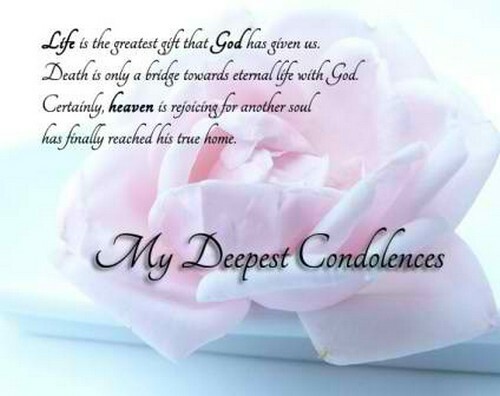 Please accept my condolences for the loss that your family had. I hope that your soul and your heart find comfort and peace even through what is going on right now. Always remember that you are never alone, we will always be right here for you. In hours of need, I will always be there for you, I hope that his/her soul rests in peace. All of our hearts are saddened by this sudden loss so I am offering my prayers for this. 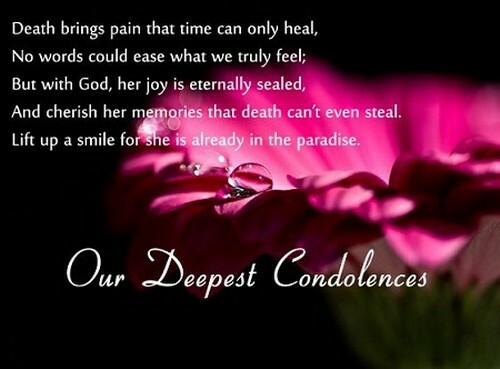 I am saddened to hear about the sudden loss of your family member, I hope that you get through this unscathed. 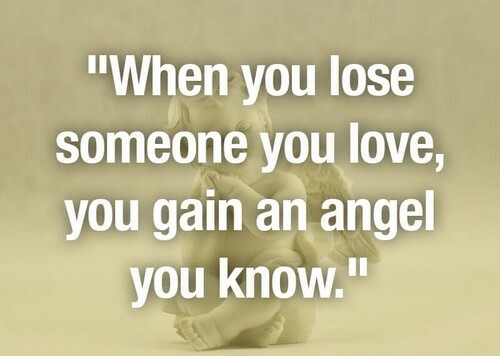 Your family member may be gone from your sight but he will never be truly gone as long as he remains in your hearts. At this difficult time, all my heart goes out to you and your family. I cannot even fathom the words to tell you how sorry I am for the loss you just went through. I would like to tell you my most sincere condolences for the loss of you and your family. We wanted to express our concern for you and hope that you do not hesitate to reach out if you need our help. As your friend, I will share all your sorrow and deal with it through our love and friendship. My heart reaches out to you in this moment that you need me the most. We are very sorry to hear about your loss, our family gives you our condolences and we will continue to support you through our prayers. I just wanted to let you know that I will always be here for you even through your most difficult times. Someone so special will never ever be forgotten but we should start letting go so he can rest in peace in the heavens above. When someone you love dies, he or she becomes a memory in your mind so treasure this memory and let him/her live through it. There are no words that I can use to express the sorrow I feel for the loss you had. If there is any way, anything at all, that I can help you get over this, let me know and I will be there. I have your family in my mind and heart and I hope to pass to you my condolences on the death of your father. It is truly terrible to hear about the loss of your family. I am expressing my sincerest sympathy to your family. 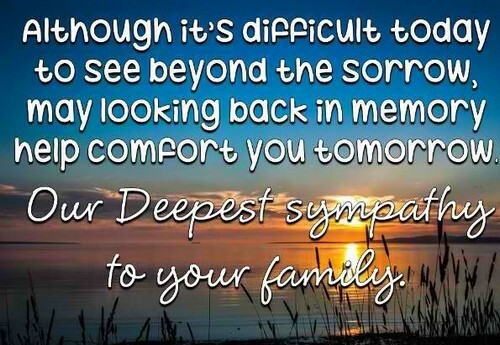 I feel saddened by the sudden loss that your family has encountered. You have my condolences. 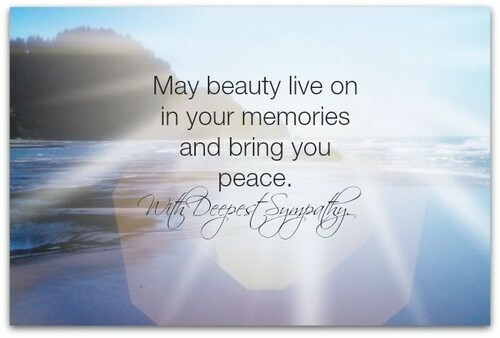 I hope that God brings you peace and comfort so that you are able to deal with the pain of the loss you had. I am offering all my thoughts, my prayers and all my wishes to you during this dark hours of your life. I hope you find the light at the end of this tunnel. 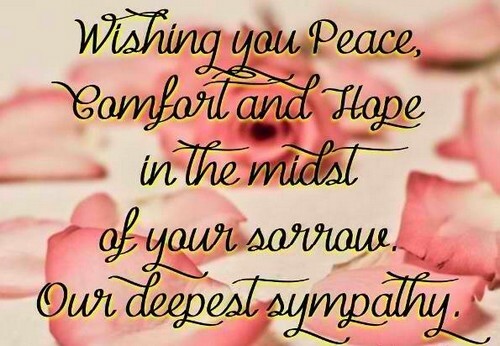 I hope that my condolences somehow bring you peace and comfort. I also wish that my prayers may somehow ease the pain you feel because of the loss. May God give you strength to get over this loss and that you become a stronger person than you were before because of this. If you ever need anything else, know that I am just one phone call from you and I will be there next to you the moment you call my name. I know you are having a difficult time but I just wish you would not forget that I am right here if you ever need me. I cannot imagine the hardship and sorrow you are going through right now but I know that no matter how much pain you are feeling, things will eventually get better. I want to dedicate a moment of silence for the person who has been a part of all our lives, may he find peace now that he is no longer physically with us. No matter what he will always remain in our hearts. God has a plan for him and he will continue on watching all of you from the heavens above so despite the loss of the presence of your father physically, let him remain in your heart. Whatever you have last argued about, now that he is dead, I hope that you find forgiveness in your soul so that he can finally move on to the place he needs to go. May the Lord watch over you and your family and give you comfort in a time like this that is full of sorrow and pain. I am truly sorry for your loss. I love you so much and I hope you feel my hand caressing your back and comforting you so that you know you do not have to carry all the pain alone. I love you and I cannot believe I lost you. You are not here today but you will always remain in my heart. All the times we spent together will be memories that I will treasure forever. Losing someone is never easy, but eventually, as time passes by, the feeling of sadness wavers and it transforms into pride and the hope that things are bound to get better. I know that your heart is feeling heavy and that your eyes just want to bawl but know that I am here for you and I will forever be beside you until you eventually get over your loss. No words can describe the feeling that I have right now. I am sending my condolences to you and your family. Your sister is my best friend and she will always be my best friend no matter what happens. A person is never truly gone, she may depart from the earth but she will always live in each and every heart that remembers her. I am giving my condolences to you in the hope that it will make things easier on your part. I am giving you some flowers and prayers so that I can somehow ease the burden that the sudden loss of your mother has given you. It will all be alright soon, believe me, it will and things will get better. May the mercy and love of the Lord be upon your family and you so that during this sad and unfortunate event, you find peace and tranquility. I am giving you my condolences in hope that you will be better. You may still be in the state of believing that nothing of this is true but eventually, you will have to face the reality of life and the fact that somehow, everyone reaches the end of their lives and you just need to accept it. It feels so wrong to be here without you. You were always the person who made me happy, who taught me to live my life to the fullest and now you suddenly disappear and it breaks me but I do hope you are at peace now, and that you have finally found your answers. I will never ever forget you because you have taught me so many things in life. I hope that you are in a better place now. I know that you are going through one of the toughest and darkest time of your life and I just want you to feel that I am here for you no matter what happens next. I am reaching out to you, giving you my deepest condolences in the hope of giving you something to hold on to, give you a reason to continue the fight and live. No amount of tears would be able to bring him back but if you feel the need to cry, my shoulders will always be here for you waiting until you find the need to use them. I will hug you tight, I will pat your back and tell you that everything is going to be alright. I am going to tell you that soon, the sun will be shining again and you will be okay. Death is not the end, it is a brand new beginning, it signifies changes, acceptance and I hope that you achieve these things so you can let go and live your life once more. I am hoping that you and your family are alright, that you do not seem so sad because I know that he would love to see you happy from the heavens above. There are a lot of things that are out of our control and death is one of those things. I hope that you get to see it for what it truly is: peace and serenity. You are going to get through this because you are strong. You are going to get through this because you are not alone. As I give you my condolences, I am also reaching out my hand for you to hold on to. I know that you are sad but please do not forget the people around you who loves you very much. We all do, so I hope you know that heaven means that he will be watching you every day. 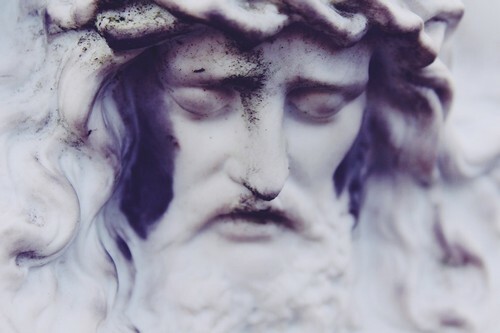 Let him live in your hearts so that even if you cannot see him, you will always know that he is there, watching out for you, always.